Stipend (Per Month) [Consolidated] : Rs. 36,000/- p.m.
Educational Qualification(s) Essential / Desirable : Ph.D. with thesis work in the area of Virology. M.Tech. 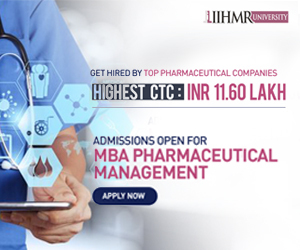 / M. Pharma, in the area of Chemistry or equivalent with 55% marks and having two years of experience. 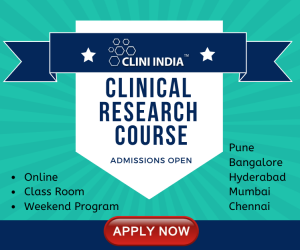 Eligible candidates may appear for “Walk-in-interview(s)” on the date(s), time and place mentioned above along with an application on prescribed format which is available on the CSIR-IHBT website ihbt.res.in along with self-attested photocopies of their testimonials of age, educational qualifications, experience, reserved category etc. at the time of interview. The positions are purely temporary and co-terminus with the duration of the project. There will be no right implicit or explicit for regular position or any post in CSIR-IHBT, whatsoever. Candidates must also bring with them original certificates of testimonials at the time of appearing for the interview failing which he / she will not be allowed to appear for interview. No TA will be paid for attending the interview.